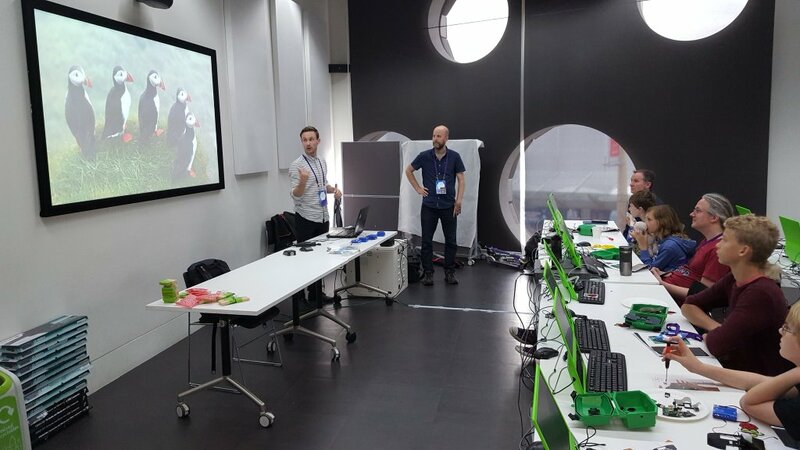 We had an awesome time at MozFest celebrating the open internet movement! 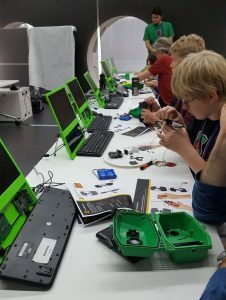 We had a big weekend at MozFest this year meeting, making and camera-trapping. We set up a stall at the Friday night science fair showcasing all of our projects and talked wildlife-tech collaborations to a back-drop of techno music, light-shows and beer! 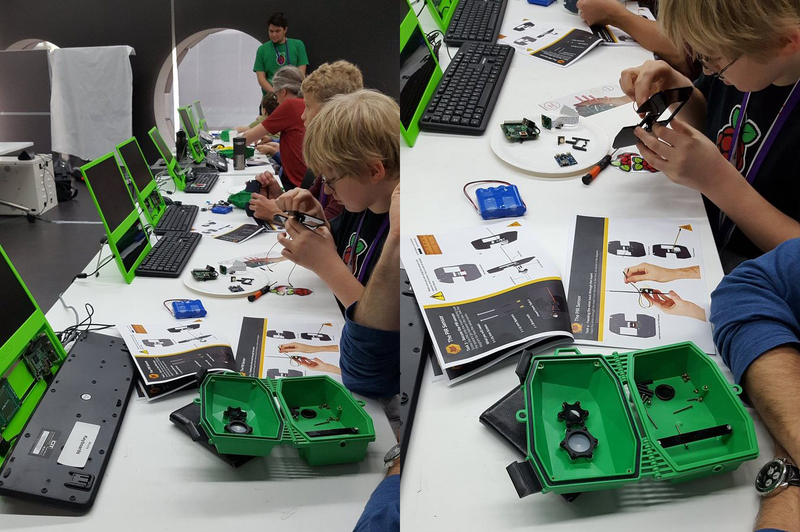 On the Saturday, we ran a workshop in the Youth Zone “Finding Fantastic Mr Firefox” where anyone could join the workshop, build a Wildlife Cam Kit before to be set up in the Walthamstow Wetlands nature reserve to snap some wildlife. During the workshop we gave a run-down of some of our wildlife tagging projects, how we use technology in conservation and how everyone can get involved in citizen science. It was great to have a full-house of attendees building the Wildlife Cam Kits. Tom and Helen from the Raspberry Pi Foundation dropped in to help us out and thankfully, everyone completed the tasks before we ran out of time. …….and here’s the video of a Fantastic Mr. Firefox captured that night on one of the workshop kits. Success!